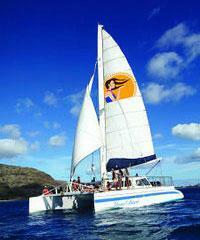 Oahu sailing charters can bring a gentle breeze into your Hawaiian vacation or an Oahu sailing trade wind adventure. 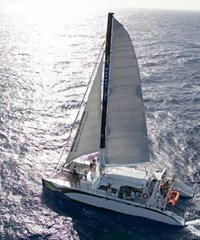 We offer many sailing options with many at excellent discount pricing. 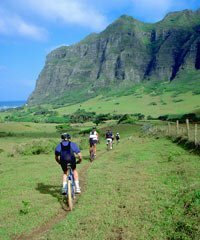 Oahu is an island that is surrounded by lots of water and by wind. 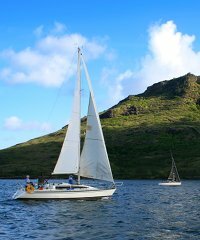 There are multiple Oahu sailing vessels on all coasts of the island..
As with all the Hawaiian Islands, Oahu is blessed, about 300 days of the year, with the prevailing "trade winds" and consequently our Oahu trade wind sails are often the best option. 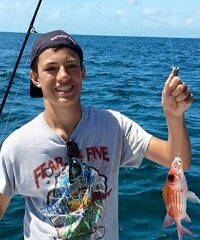 These winds generally blow from out of the north-east and vary from 5 to perhaps 25 miles per hour which are excellent conditions for Oahu sailing charters. Mornings on Oahu are generally calm or have gentle winds suitable for light sailing but as the day progresses the trade winds usually become stronger and a stiff wind can become a consistent force for Oahu sailing vessels by mid afternoon. In the evenings and at sunset time the winds will usually die down again and return to a gentle breeze. 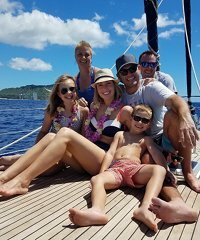 All this equals a great sailing experience available for you and your family on one of Oahu's many sailing tours, sailing lessons or sailing charters. 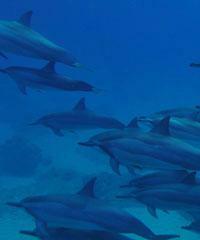 Where do Oahu sailing charters sail? Kewalo Basin is by far the most departed from harbor for all Oahu sailing charters. 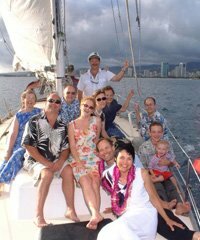 The harbor is located in Honolulu just a stone's throw from Waikiki and most of your Oahu sailing charters will pick you up right from your Waikiki hotel and bring you to the departure point. 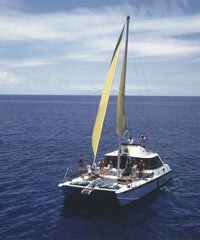 The oceans off Honolulu and Waikiki are generally somewhat protected from wind by the mountains behind but can provide an excellent sailing experience particularly in the afternoon hours. Oahu's North Shore off the coast line of Haleiwa is also a starting point for Oahu sailing charters and this coastline can often provide an even stiffer wind for your Oahu sailing adventure because of its less protected positioning on the island and can be in a direct line to the prevailing trades as they wrap around the island. Keep in mind however that the winter time can bring with it giant surf on this coastline and can sometimes alter, interrupt or even cancel your Oahu sailing adventure for the day. 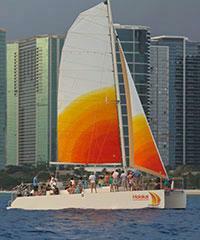 Many of the Oahu sailing vessels are catamarans and they vary in size and capacity greatly. 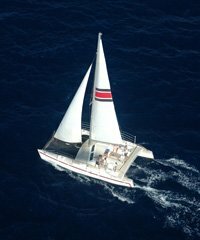 Sailboat charter lengths can vary from 35' to 65' and capacities on these sailing catamarans can vary from a maximum of 20 passengers to a maximum of 80 passengers. Charter sailing yachts can be very exclusive, carrying only 6 passengers and have amenities that can rival a penthouse condo. Let's face it. 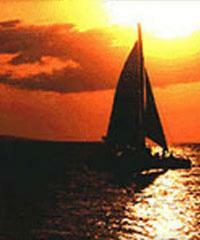 Sailing boats go way back in the history of human civilization. Even here in Hawaii, without the sailboat, the Polynesians would have probably never found Hawaii. Columbus found America, on sailboats. Magellan sailed around the world. 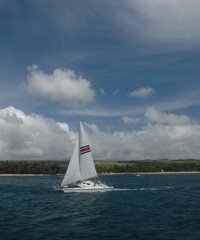 Sailboats are a part of our DNA as people, and in Hawaii we have lots and lots of sailboats to enjoy and to participate in. We've got sailing on all of the islands, and Oahu is no different. Let's pull up a map. 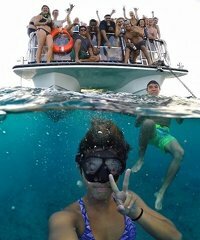 On Oahu we've got a lot of different boats that do sailing. There are a relatively small percentage of these boats that actually sail specifically for the purpose of sailing, a cruise that goes out only to sail. 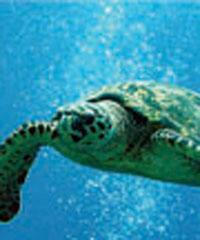 Usually the sailing is involved with other activities, like Snorkeling or a Dinner Cruise perhaps, maybe a Whale Watch. Just getting out on the water to do a number of things, and sailing is included if you're on a sailboat. Everybody likes to get the sails up and to enjoy them, enjoy the process of getting them up in the wind and having them billow and fill. But that's usually just a portion of what we do on the sails that we have here on Oahu. There are some exceptions. There are a few Sunset Sails that go out, maybe 90 minutes, put up the sails and that's kind of the reason for that trip. Mai Tais might also fit into a part of that reason. There may be some boats that go out for a trade winds sail and just to see how fast they can go out in the channels and so on. But most of the boats that you're going to find are going to include sailing with something else. Which is okay, the something else is good too. So there's a number of locations that we have throughout Oahu that you can catch boats that do sailing. Certainly off the coast of Waikiki and Honolulu. Ko Olina and Waianae are areas that we will also have sailboats. The North Shore, Haleiwa would be another place. 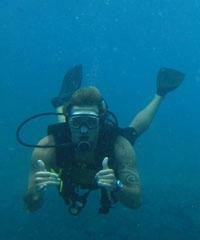 Off the coast of Kailua in this area as well. So we're rich in boats that have sailing capacity here in Oahu. Just look through all the choices, see what you like. You might like a catamaran, you might like a mono hull, we've got a number of varieties, and we'll see what we can do.